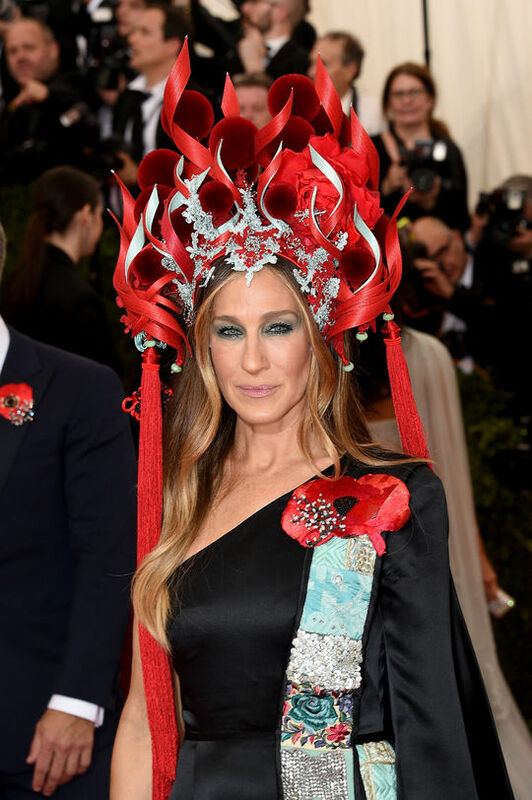 The theme of this year’s Met Gala was “China: Through the Looking Glass,” which left celebrities wide open for interpretation, and they definitely did not disappoint! 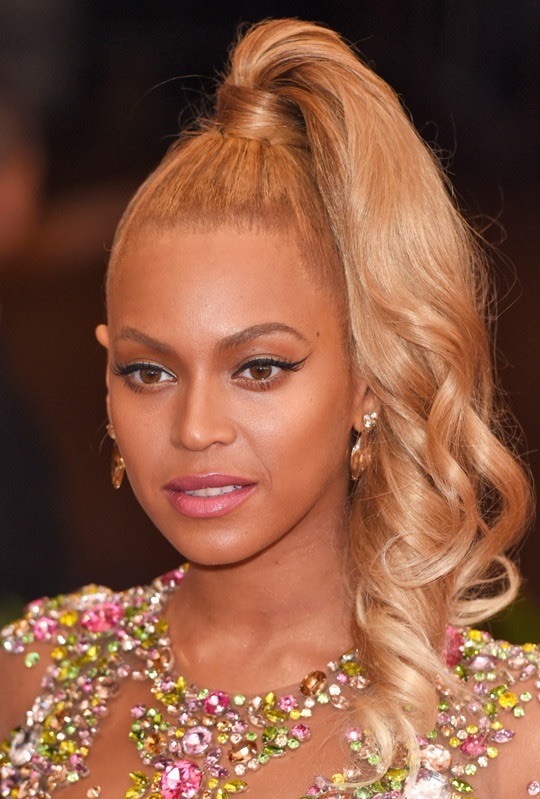 The two major themes we saw in the hair department this year were either sleek and pulled back or elegant and extravagant headpieces. See the looks below for yourself – which one was your favorite of the night?